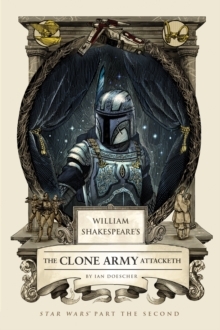 The popular, NYT best-selling Elizabethan/sci-fi mashup series continues, with a Shakespearean take on the second Star Wars prequel, Attack of the Clones. 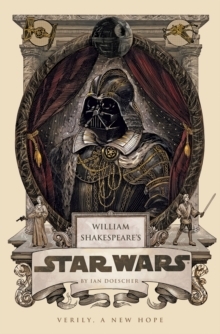 When the best-selling William Shakespeare's Star Wars presented the classic George Lucas film in the form of an Elizabethan drama, the results blew the minds of Star Wars fans and Shakespeare buffs alike. 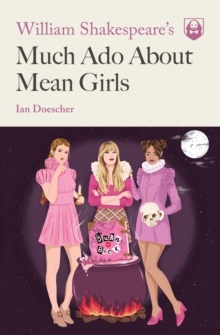 Now the curtain rises once again on that star-crossed galaxy far away, as we witness Machiavellian machinations, deft swordplay, and a tragic hero beginning his fall from grace. 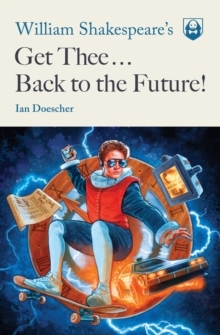 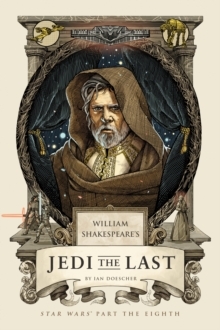 In this retelling of Star Wars, Episode II: Attack of the clones, the masterful meter, Shakepearean soliloquies and intricate Elizabethan illustrations will leave more than a few readers convinced that the Star Wars saga sprang straight from the Bard's quill.